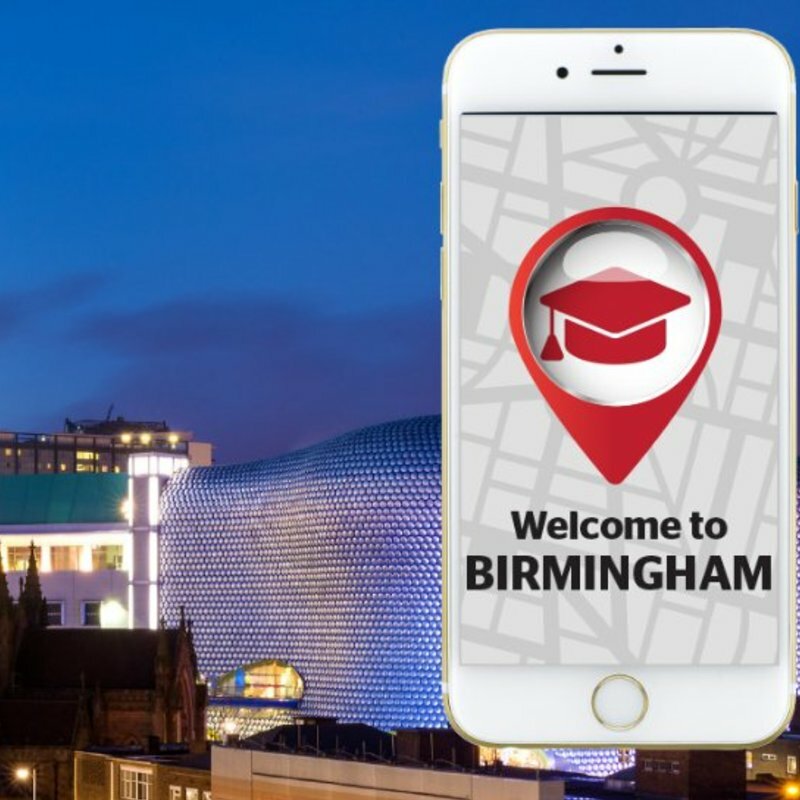 Study in Birmingham - Which? 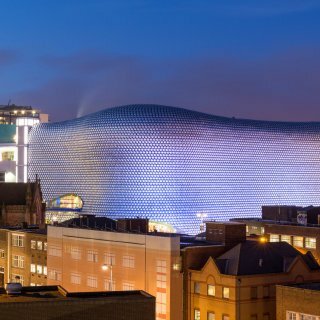 The UK's second largest city, headbanging Birmingham offers diversity at every turn and has one of the youngest populations in Europe. 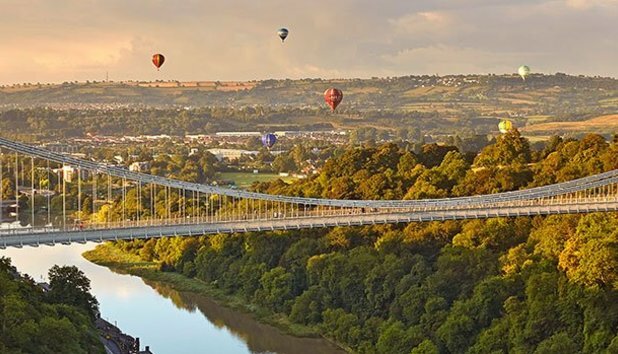 Head to the south for amazing Indian food at some of the UK's oldest balti restaurants. Birmingham has spawned some of rock's hardest bands, including Black Sabbath and Judas Priest. Brum is the home to Cadbury World - the closest you'll get to Willy Wonka's chocolate factory! The Jam House for food, drinks and funky jazz music. Birmingham Museum and Art Gallery is free. 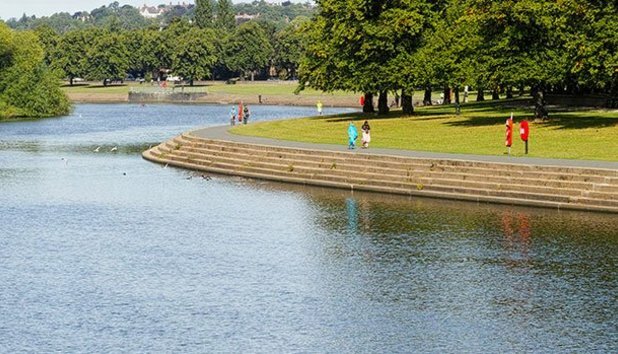 Walk along the canal or chill in Canon Hill Park. The Mailbox for (slightly nicer) shopping and food. Tuck in to a bargain curry at the Royal Orchid. Spot the tallest building in the city, Holloway Circus, which stands at 130 metres. 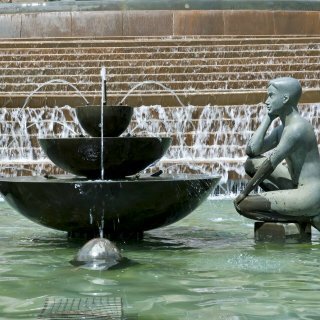 Take a guided tour of this classical building or pick from a variety of concerts hosted in its Symphony Hall. With over 160 shops and 40 restaurants, the Bullring is one of the largest shopping centres in Europe. 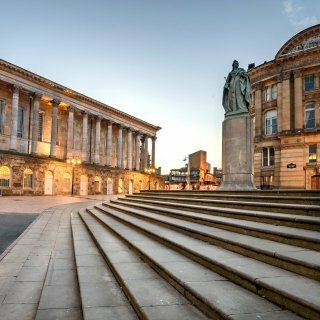 The Square is at the heart of Birmingham and holds various public events for the city. The best thing is how diverse it is, from the different cultures to the music and food. With Chinatown and Brum's famous Curry Mile on your doorstep, what more could you want? Selly Oak has several great places to drink if you fancy a pub night, with The Bristol Pear, The Soak and The Goose all on Bristol Road. Fab N Fresh is the best night there is, particularly in 2nd and 3rd year as it becomes a social hub. Events like OUSE and Magic Door are different, fun and involve a bit of dressing up. I live in Selly Oak. There’s a very high student population, including the majority of non-first year students, and even PhD students. I decided to live here because it was cheap and has all the required amenities: supermarkets, a post office, pubs etc. 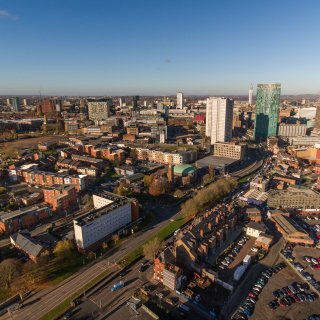 Accommodation in the most desirable area (Selly Oak) is rented out very quickly, usually before Christmas, so you have to start the process very early in the academic year to look for the following year's accommodation. Get cheap fruit and veg at the Bullring market.